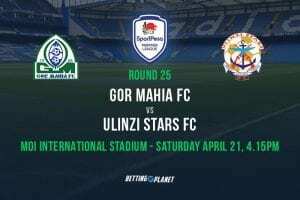 Gor Mahia’s chase for a record 17th Kenyan Premier League title continues next Monday when they line up against Kakamega Homeboyz at the Kenyatta Stadium in Machakos. The match will be K’Ogalo’s fifth since the turn of the new month; with five more left to be played for in what will by and large be a grueling August for the champions. Dylan Kerr’s charges are already feeling the effects of a congested fixture list, after they sustained their first defeat of the season at the hands of 10-man Bandari over the course of the week. The match, played out at the Mbaraki Sports Club in Mombasa, saw the hosts register a blistering start by grabbing a shocking lead in the twelfth minute through a Dan Guya header from a corner; a lead they were not willing to rescind for the entire stretch of the match. Matters only turned from bad to worse for Gor Mahia- evidently struggling to cope with the effects of a shortened recovery period in between matches- as they fell to a second goal in the 36th minute through Yema Mwana. The Dockers dictated proceedings for much of the second half having gone to the break with a two goal cushion, although Gor did bite back in the 80th minute as they pulled a goal back through Jacques Tuyisenge. 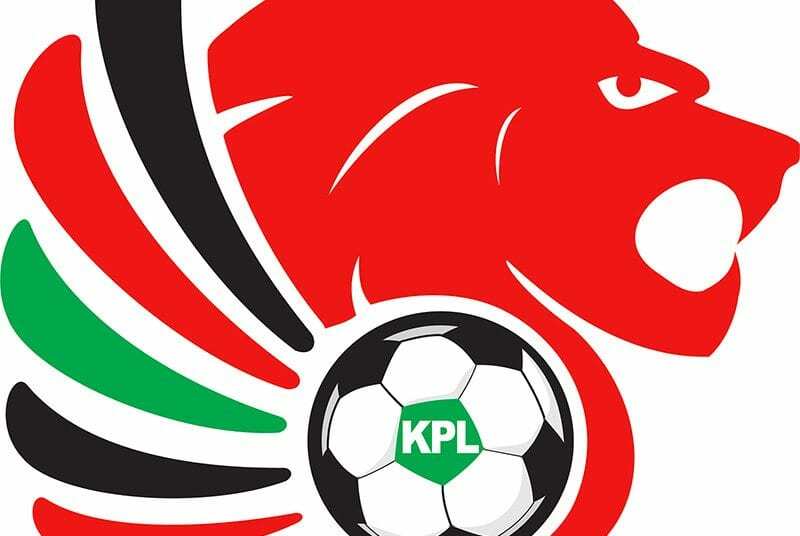 Bandari were reduced to ten men after fullback Fred Nkata — on a yellow card- was adjudged to have committed a second bookable offense, but the five minutes left to stoppage time were not enough for K’Ogalo to salvage something out of the match. The win means Bandari have now narrowed the gap with the reigning champions to eleven points, although the Dockers stand little chance of catching up with Gor Mahia who still have three games in hand. Kakamega Homeboyz currently lies ninth on the log with 33 points, 23 points behind leaders and probable champions Gor Mahia. Homeboyz are without a win in their last four matches, whereas Gor Mahia won’t let their guard down again despite their congested fixture list. 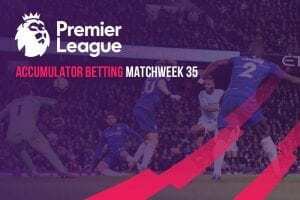 Games in the English Premier League are coming thick and fast as we draw closer to the end of the 2018/19 football campaign in Europe.